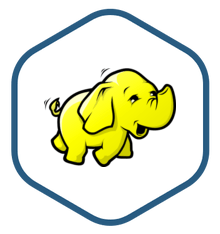 Hadoop image is secure, up-to-date, and pre-configured to work out of the box. Hadoop is a free, Java-based programming framework that supports the processing of large data sets in a distributed computing environment. Hardware failures are automatically handled by the framework.